Home » business news » Will The 2019 Camry Hybrid Beat Honda Accord in India? With the increase in the amount of pollution in the country, the Indian government is finally taking initiative towards increasing eco-friendly cars on the roads. Electric and hybrids vehicles have, therefore, become a hot topic right now. A while ago, getting a hybrid was either an indulgence for the rich or for someone who deeply believes in saving the environment, enough to sign that big, fat check. Now though, the situation is a lot better. Electric and hybrid cars are now incentivized due to the raging pollution in the country. Now the cheapest hybrid in India comes for a price under the bracket of 10 lakh. Those cars aren’t the stars of the show though. That honour belongs to the Japanese duo of Toyota and Honda. Toyota is all set to capture the luxury hybrid segment with the introduction of its new new Camry Hybrid, while the Honda is still keeping strong with the Accord hybrid. It’s only left to see if the former will be able to prey on the well-established latter car. Both the cars give a strong competition to each other in terms of space and comfort. They offer great legroom as well as headroom, although, the rear seat of the Camry is a little lower. Front seats are electronically adjustable on both, and the rear passenger comfort is phenomenal. The Camry offers blinders on both sides, which is a neat touch. Pomp and show are fine, but Indians are highly pro value for money. In this scenario, Toyota Camry truly shines. The new Toyota Camry, which is the same Camry which Toyota offers in the international market, is being offered to you at a starting price of 30 Lakhs. The reason why the great car is placed at such a price is the fact that it is being manufactured in India itself. Although, the Honda is still an import which means a higher price. The Honda Accord can be purchased at a starting price of 37 lakhs. This 7 Lakh difference is a big amount and, in this scenario, the Camry is an undoubted winner. The reason for the inclusion of hybrids in the Indian Automotive market was to provide increased mileage, although the ones who can afford these cars in India might not care much for it. Still, the figures need to be quoted for the cars to be credible hybrids, and Accord truly shines in this department. The Accord offers a mileage of 17.4 Kmpl in the city while the Camry manages 14.1 Kmpl. This figure is pretty impressive, veering into the territory of smaller cars. The Accord gave a mileage of 19.6 Kmpl on the highways and the Camry stretched up till 15.7 kmpl. Thus, the winner by far is the Honda Accord. Talking about the driving and the performance of the car, the Toyota Camry features a 2.5-liter Petrol Engine while the Accord features a 2-liter Petrol i-VTEC engine. Both use their engines as a generator for the battery, being called to action only when the battery gets depleted. The margin in terms of pricing is a lot when it comes to both the cars. 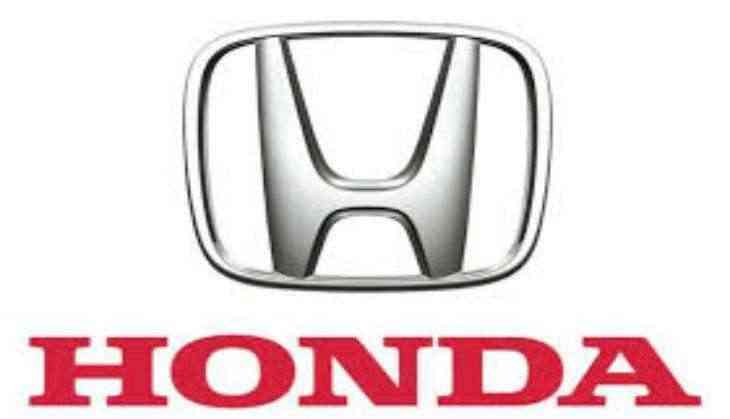 Rupees 7 Lakh is some serious money, enough to buy a proper hatchback, and to justify that difference, Honda will have to work hard. At the moment, the new Camry some serious competition to the Accord, but not a show-stealer that Toyota hopes it will be.